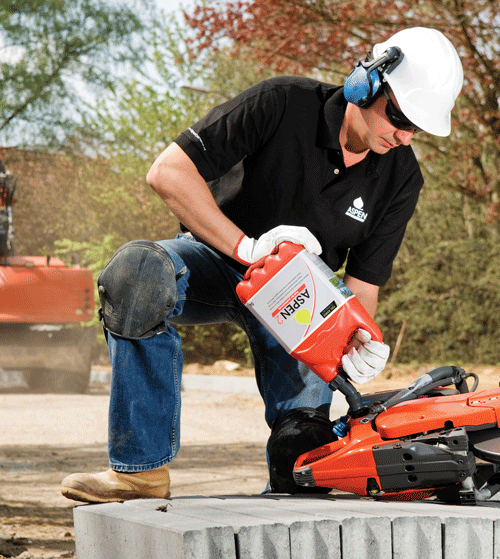 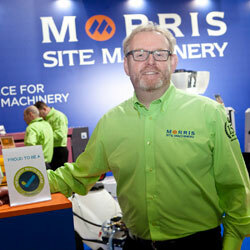 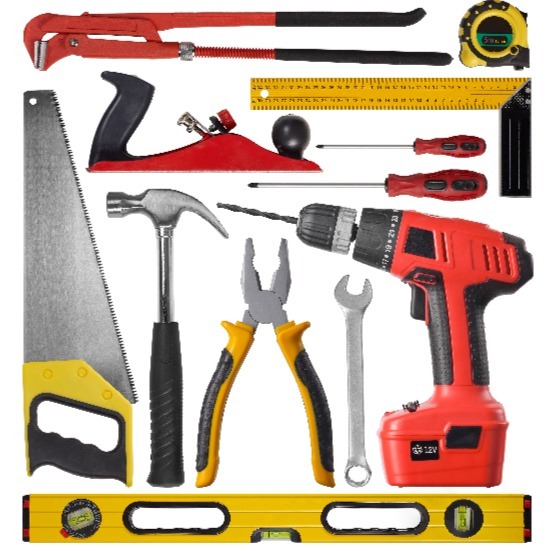 We are the industry-leading trade association for the plant and tool hire sector. 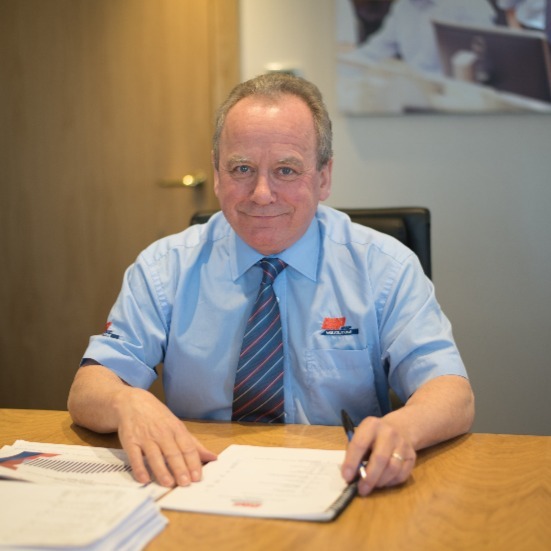 We serve over 800 members across the world, providing insurance services, legal advice, training, publicity, safety checks, leaflets, lobbying and much more! 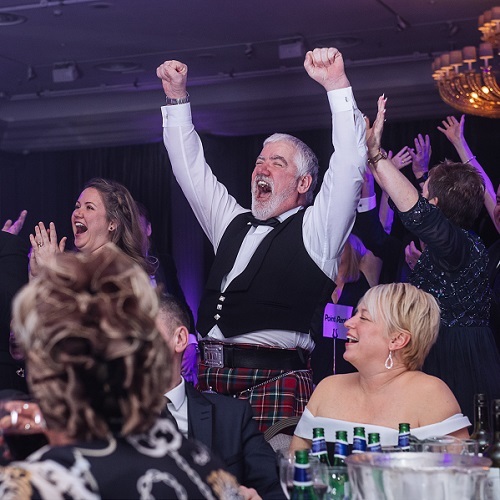 Entries are now closed, book your tickets now for the Hire Awards of Excellence 2019 click below to book! 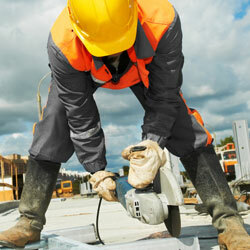 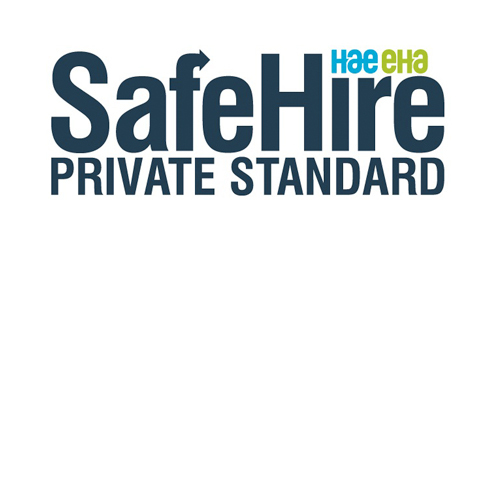 Improve your workplace safety with SafeHire - see our regualar updates to find out how. 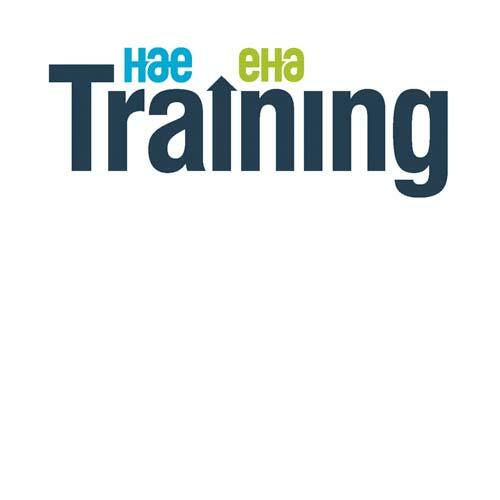 Find out how training from HAE can help your company improve to a more professional level. 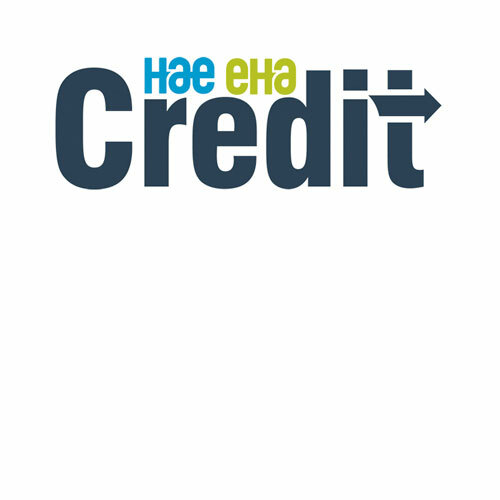 Helpful tools and resources for members, including document templates, Terms & Conditions and membership logos. 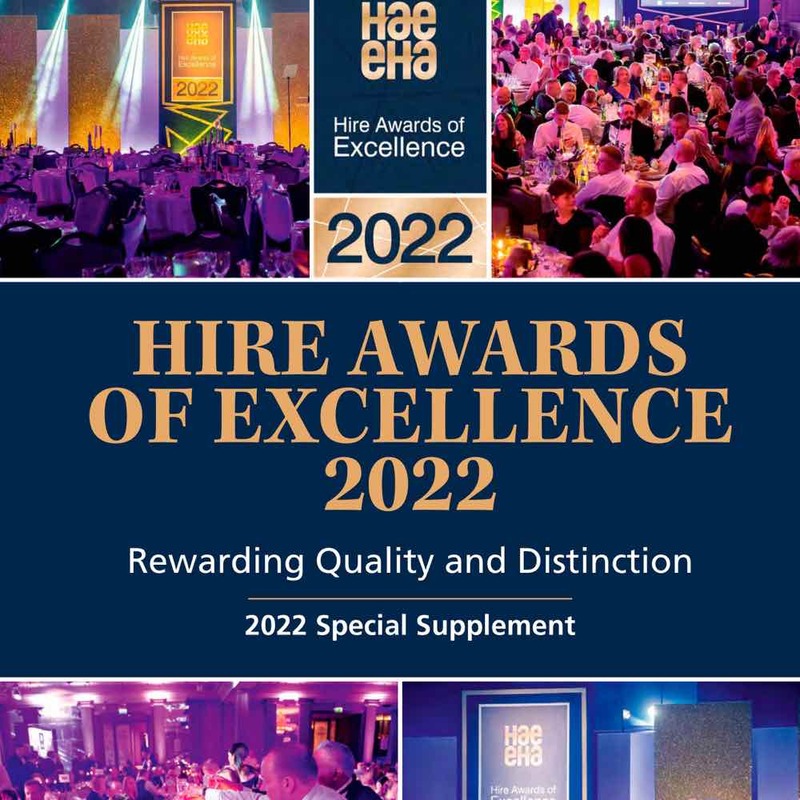 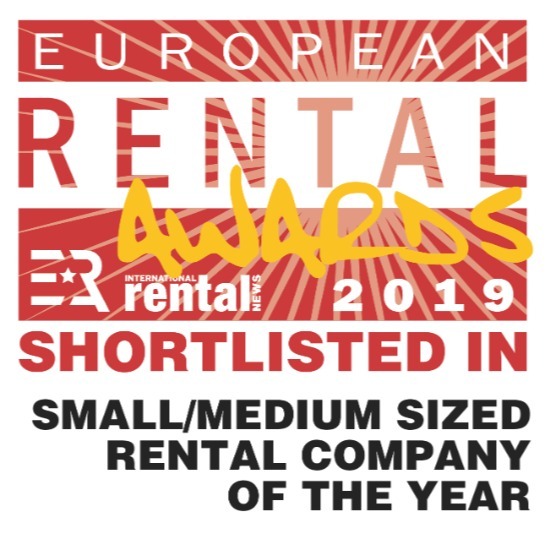 Speaking at the industry’s Hire Awards of Excellence 2019, held at the Grosvenor House Hotel in London on Saturday 13th April, HAE EHA chairman Brian Sherlock told the packed audience that no-one should ignore the value of the construction equipment rental market, which reached an estimated £4.7billion in 2018. 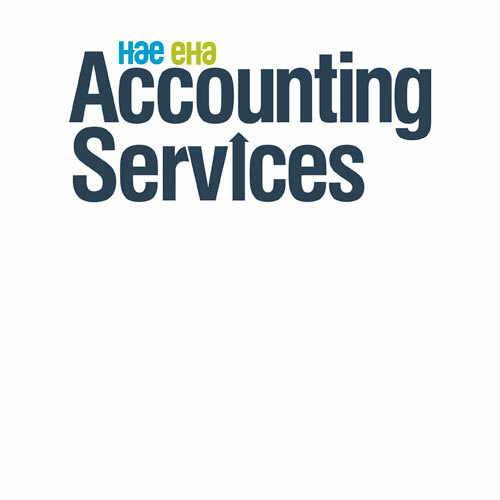 We are seeking a highly professional individual who is able to work as part of a small team in a busy office environment at the HAE EHA offices on Birmingham Business Park, Solihull. 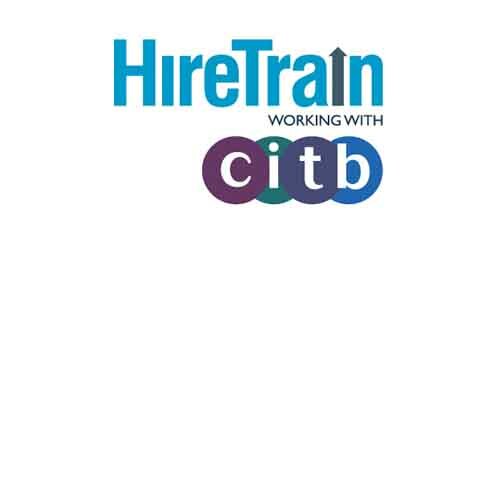 This is an exciting opportunity for a candidate to join the senior management team, and be able to plan, maintain, and implement a membership retention plan for strategic growth; by maximising the use of services available exclusively to members.To find out more about the job role, click here. 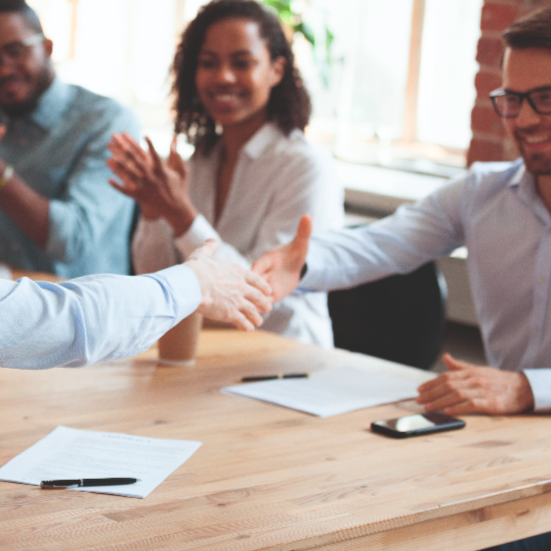 In business, making assumptions is dangerous – yet it’s a behaviour that is putting organisations in hot water time and time again. 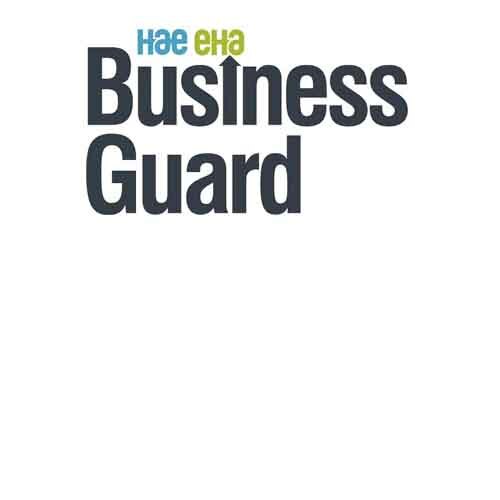 Let’s take cyber security for example. 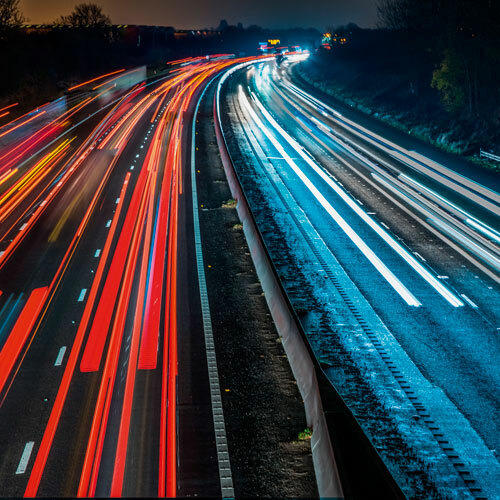 The Ultra Low Emission Zone replaces the T-Charge and requires vehicles to meet new tighter exhaust emission standards (ULEZ Standards). 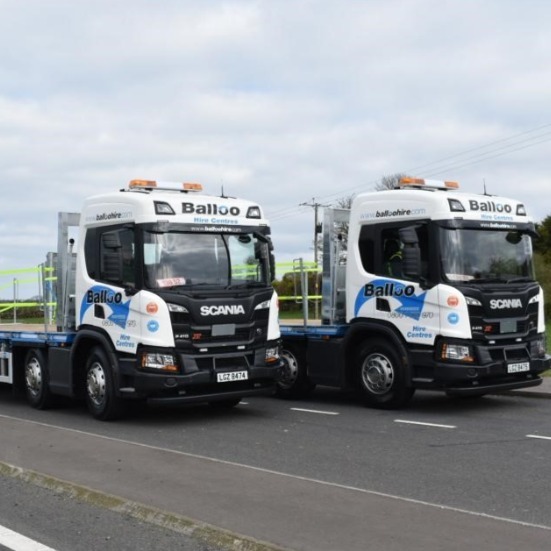 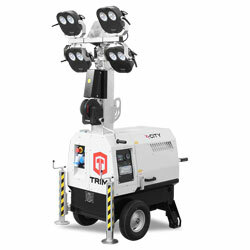 A well established family run Ltd business for over twenty years with a vast range of hire fleet tools and sales stock. 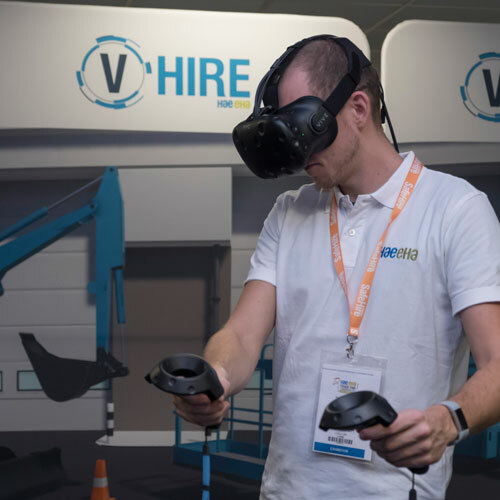 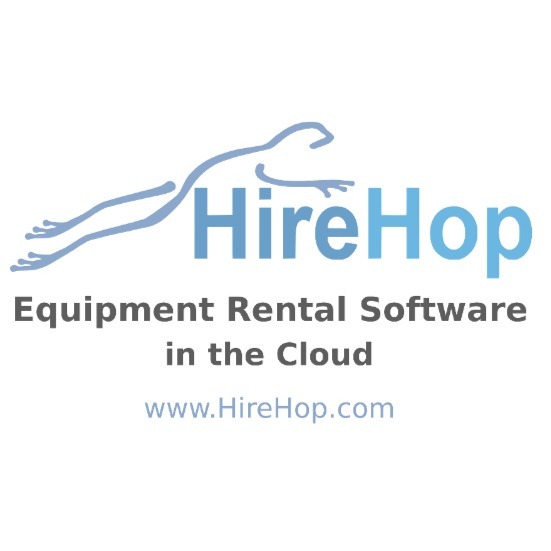 UK Rigging, a highly respected rigging company who provide rigging hire services and training throughout the UK and Europe, have switched their equipment rental software to HireHop. 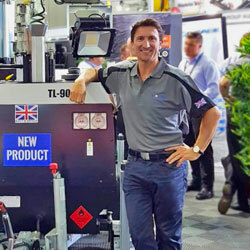 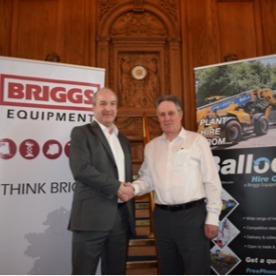 Both the UK and Italy teams from the Trime Group are finalising their preparations to exhibit four of their brand new innovations at this year’s Bauma – described by the organisers as the “The World's Leading Trade Fair for Construction Machinery”. 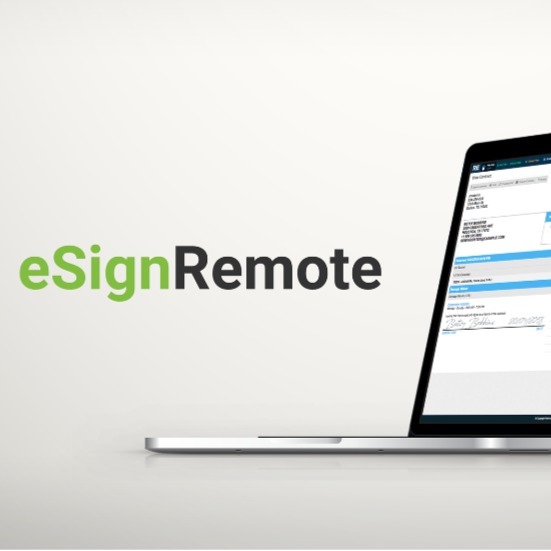 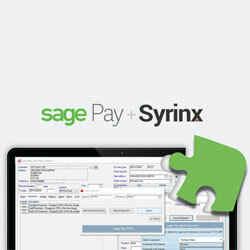 Point of Rental today announced that it has integrated its Syrinx software product with Sage Pay, allowing users to provide a one-step credit card payment option to its customers. 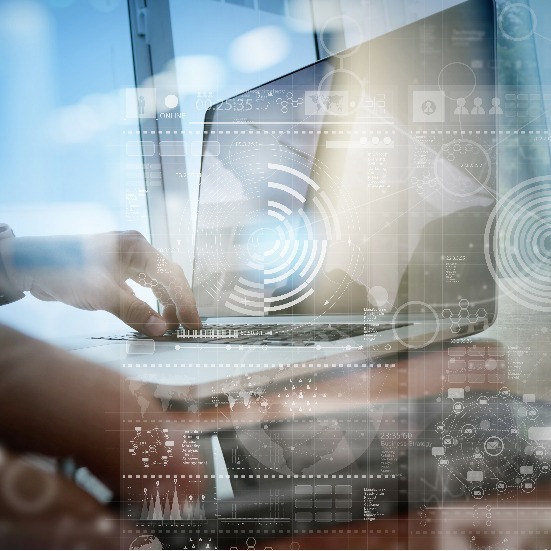 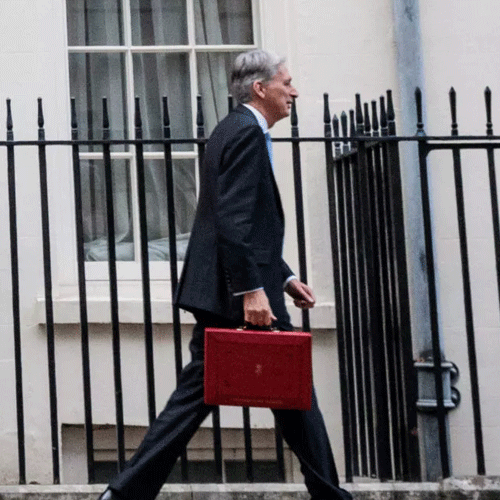 In an update to apprenticeship reforms announced in the Budget, employers will see the co-investment rate cut by a half from 10% to 5% from April 1st 2019. 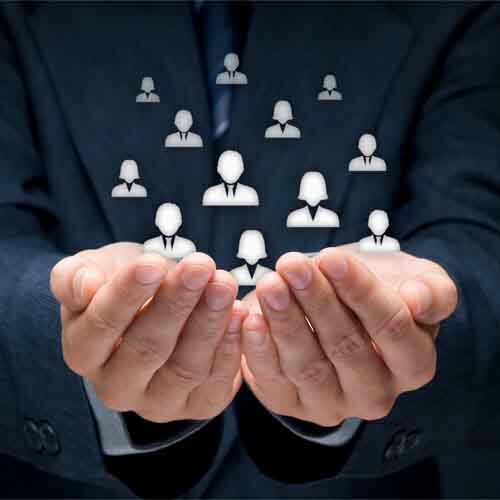 At the same time, levy-paying employers are able to share more levy funds across their supply chains with the maximum amount rising from 10% to 25%. 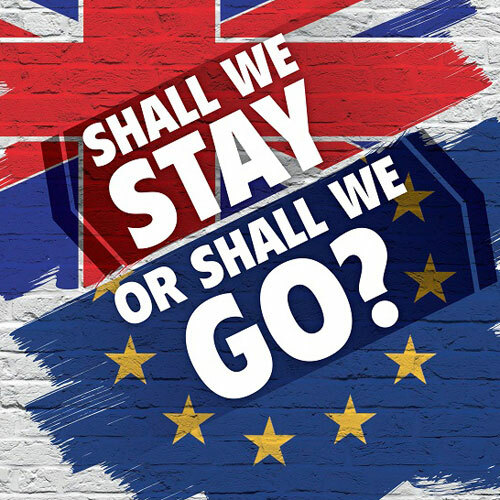 The Prime Minister’s Brexit Deal, with some further last-minute clarifications about the ‘backstop’ and the UK’s future relationship with the EU, has suffered a second comprehensive defeat in Parliament. 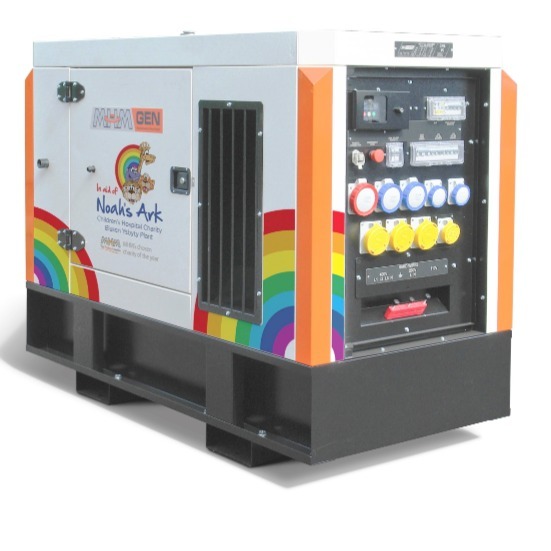 Anglo American Oil Company Ltd are distributors of Aspen fuel in the UK. 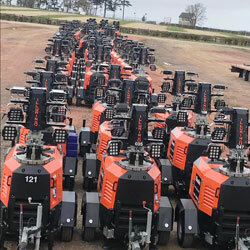 Aspen is a Swedish producer of specialist fuels for machinery which sets out to be better for man, machine and environment. 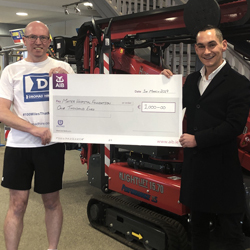 Dundalk based company Dromad Hire helps raise critical funds for Dublin’s Mater Hospital. 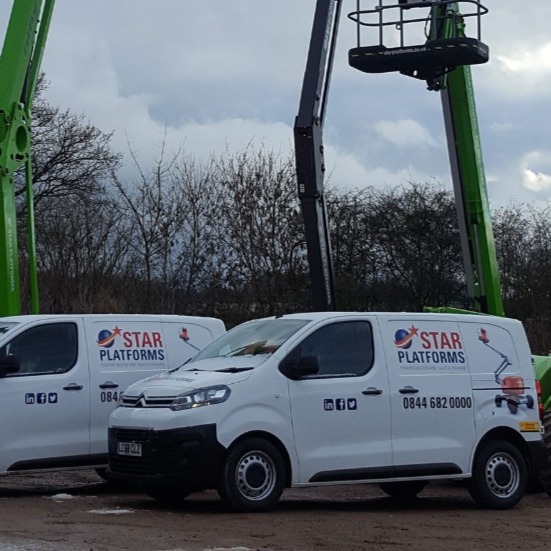 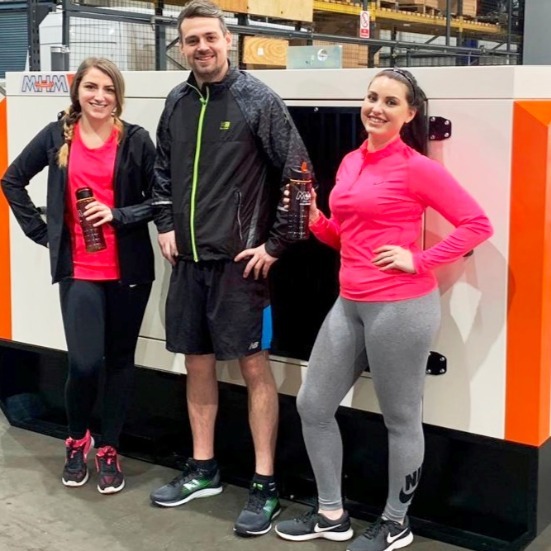 The nationwide supplier of Access Platforms & General Tool Hire, partnered up with their employee and the company’s Sales & Business Development Manager Pierce Martin. 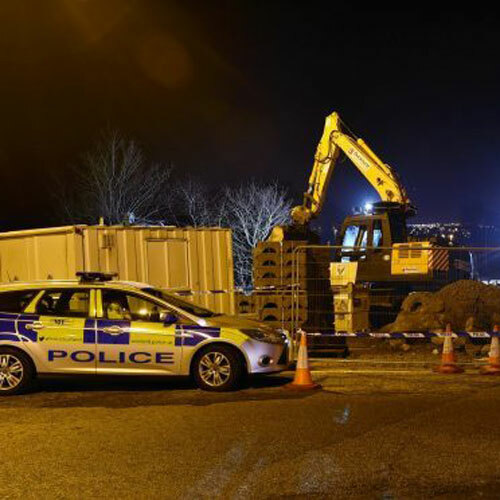 A civil engineering contractor has been fined after an employee of Balfour Beatty Group Employment Limited was fatally injured when he was struck on the body by a wheeled excavator. 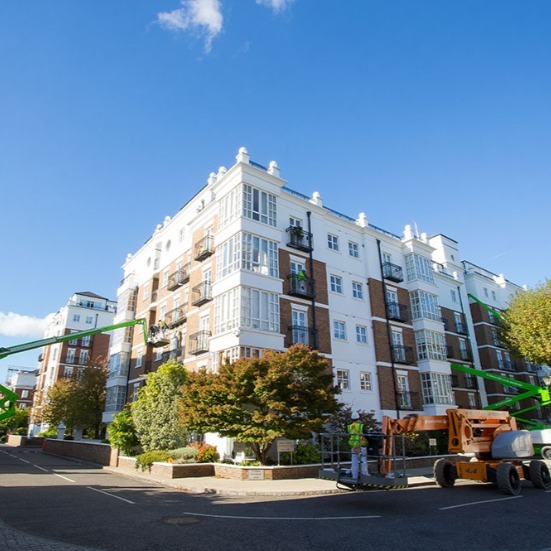 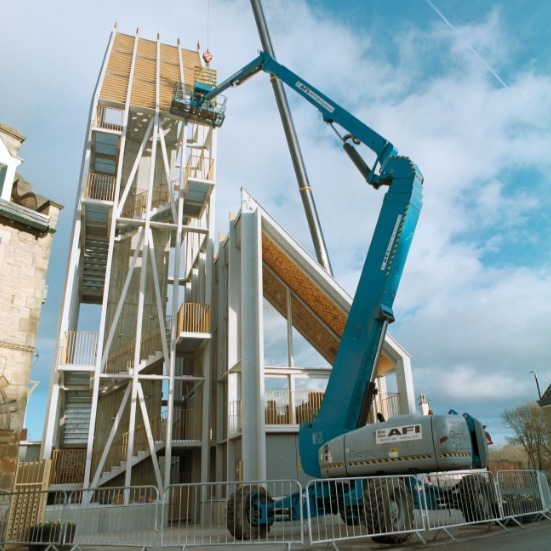 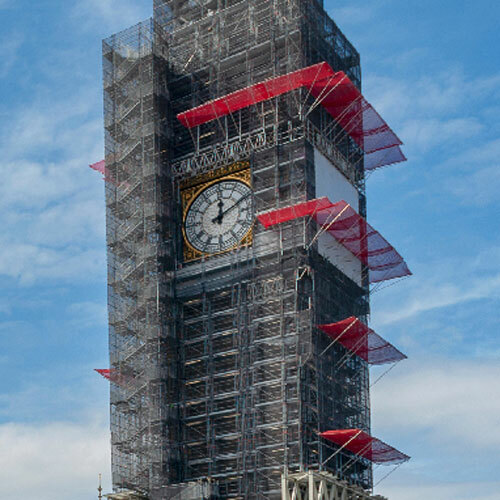 One of the UK's leading powered access specialists, AFI group of companies has welcomed a new report new report urging the Government and the construction industry to undertake a major review of work at height culture. 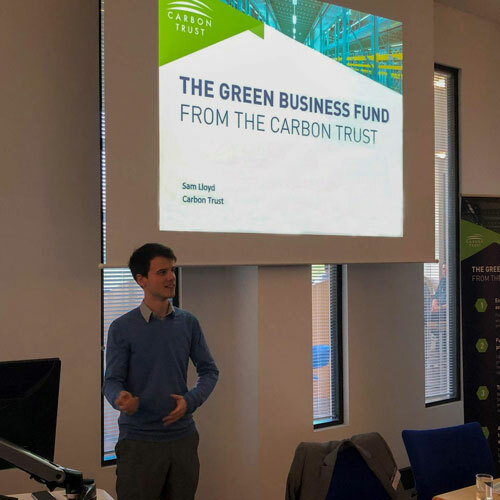 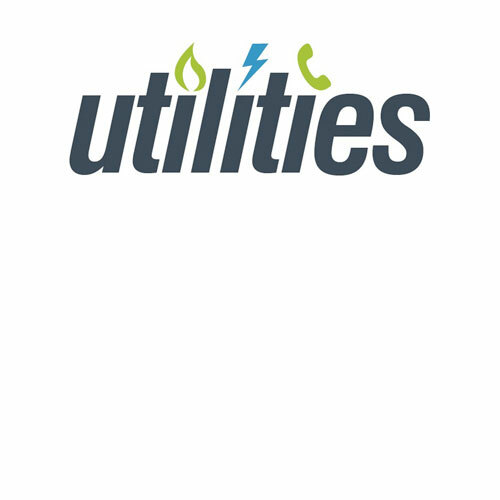 The Carbon Trust Green Business Fund is the energy efficiency support service that provides direct funded support through energy assessments, training workshops, and energy saving equipment procurement support to small and medium sized companies in England, Scotland and Wales. 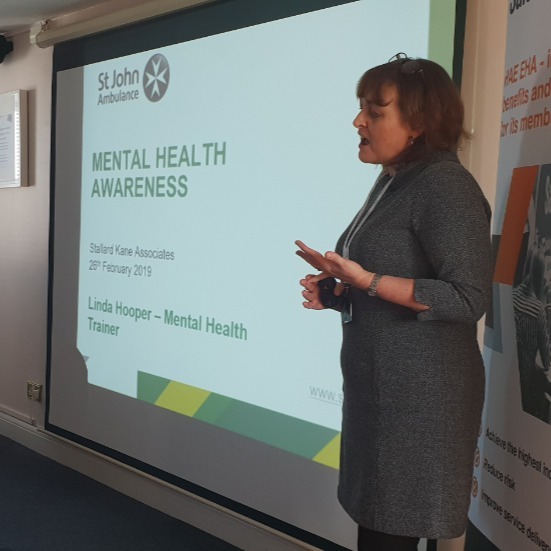 Delivered as a half-day workshop for individuals who wish to increase their awareness of fire safety in the worksplace, or as a full-day course for Fire Wardens / Fire Marshalls, this course can be book anytime up until 31st March 2019. 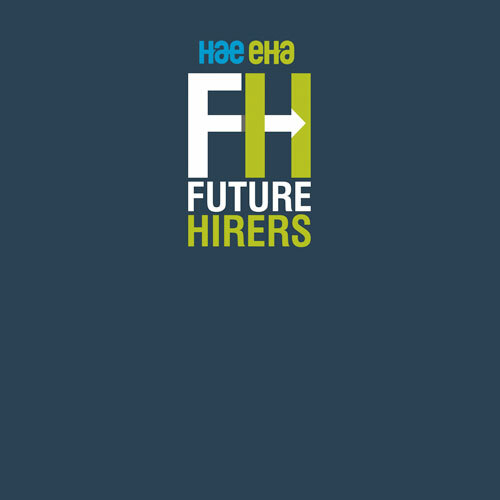 The Hire 2018: Forward Together Conference Highlights are Now Live! 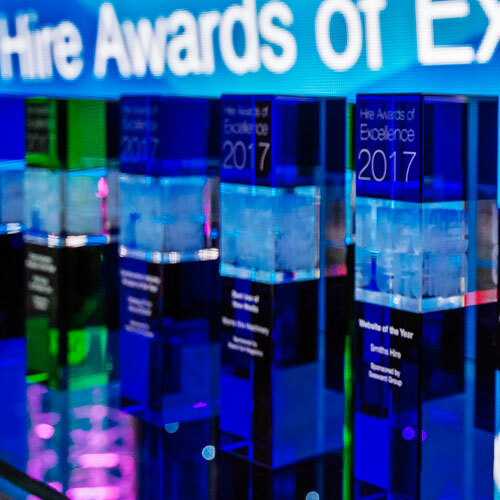 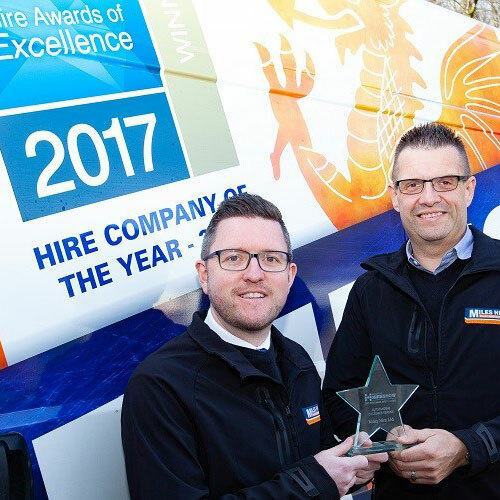 Entries are now closed, book your tickets now for the Hire Awards of Excellence 2019. 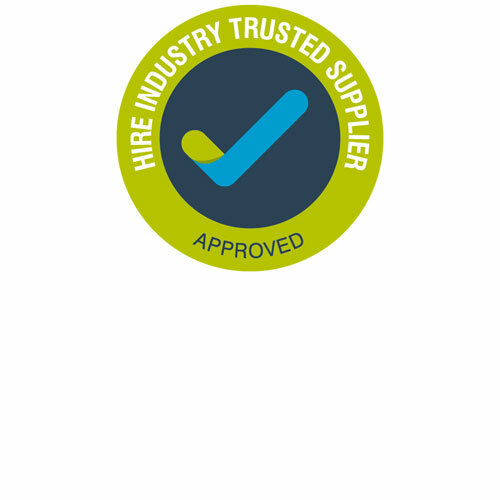 Hire Industry Trusted Suppliers (HITS), designed by HAE and Event Hire Association (EHA), launched on April 1st 2018 with the long-term goal for all supply chain members passing the online assessment and due diligence process needed to achieve ‘Trusted Supplier’ status. 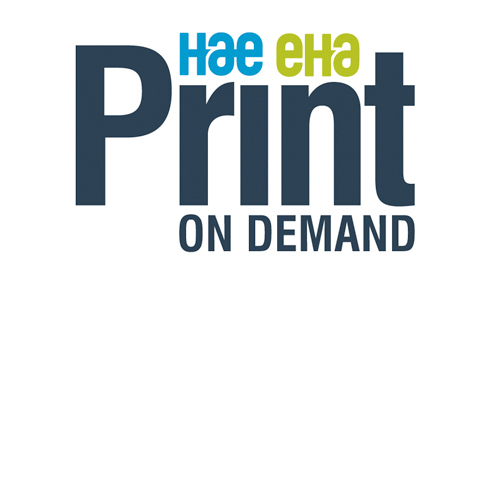 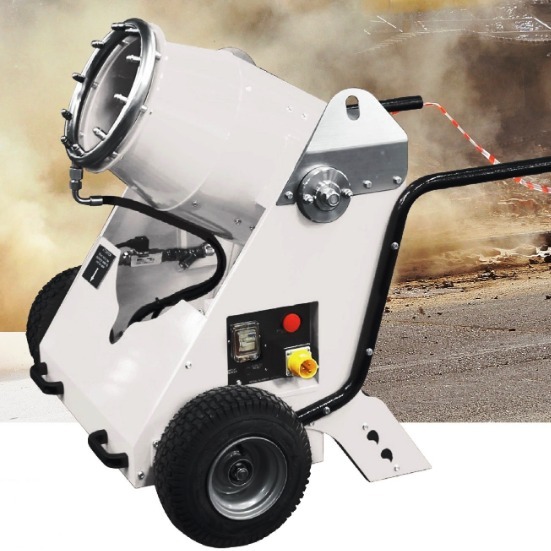 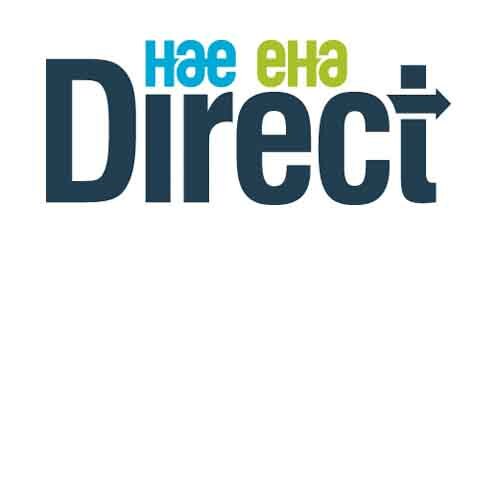 To find out more about HAE products and services click here or call 44 (0)121 380 4600. 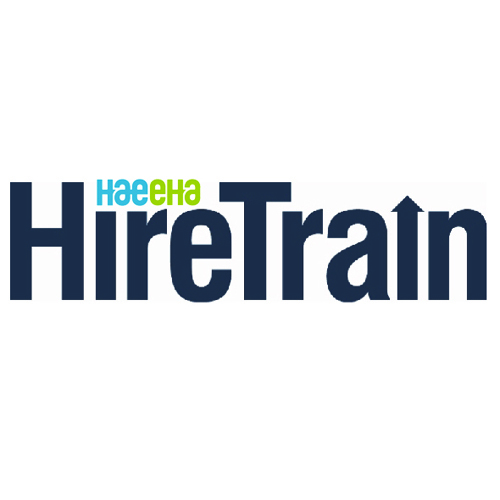 Find out if its better to Hire vs Buy?